Google is raving about the green shoots of economic recovery, with CEO Eric Schmidt insisting that the company is preparing for a newly buoyant industry. Schmidt told reporters that the "worst is behind us" and that Google was bringing in new staff and upping its investments. "So that means from a Google perspective that…we never stopped hiring, but we told our team internally, and again, we've said to many other people that we are increasing our hiring rate and our investment rate in anticipation of a recovery," Schmidt said – as reported on AllThingsD. 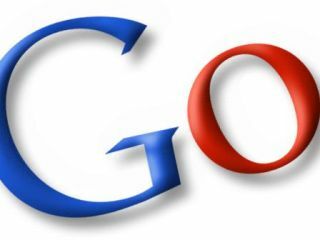 The bold statement comes ahead of Google's quarterly earnings report, and the optimism will certainly be viewed as encouraging to the beleaguered technology industries. "We are clearly seeing aspects of recovery, and what is notable is that we're seeing aspects of recovery not just in the United States but in Europe," added Schmidt. "I had been in error in assuming that there would be a lag, that it would be the U.S. first and Europe second. Asia, of course, was never significantly hit in the first place."